West plays big role in shipment numbers. Atlus’s Persona 5 is doing pretty well. According to the publisher, the JRPG has shipped 1.5 million units worldwide. A break down of which region shipped the most units wasn’t revealed but the West was apparently a big factor in this. 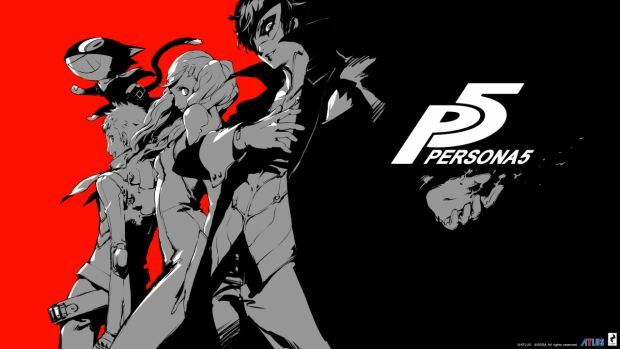 We do know that in Japan, where it launched first, Persona 5 managed to sell 103,548 units on PS3 and 358,774 units on PS4 as per Media Create. 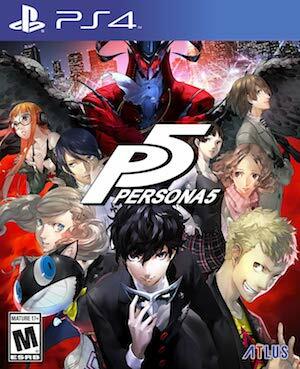 The last major announcement by Atlus was for 550,000 units being shipped, roughly two weeks after the game released. Keep in mind that this doesn’t mean 1.5 million units “sold”. However, with so many units shipped, it does represent high demand, especially in the West. As such, Persona 5 has received exceptionally high praise from critics, beating out PS4 exclusives like Horizon: Zero Dawn, Nioh and Gravity Rush 2 in terms of cumulative scores on Metacritic. We’ll find out how that equates to sales in the coming weeks. Stay tuned for more information in the meantime.